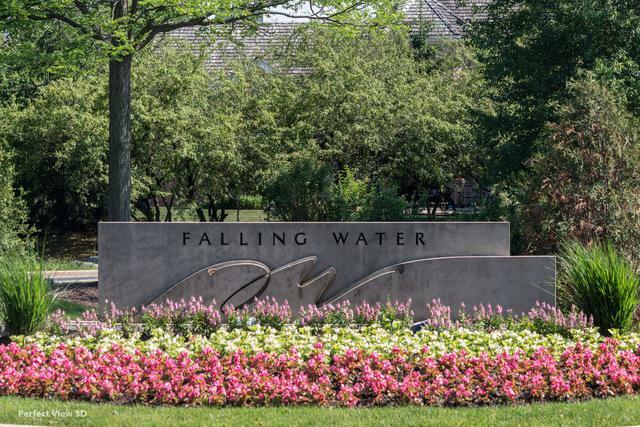 Absolutely stunning premium lot in Falling Water! 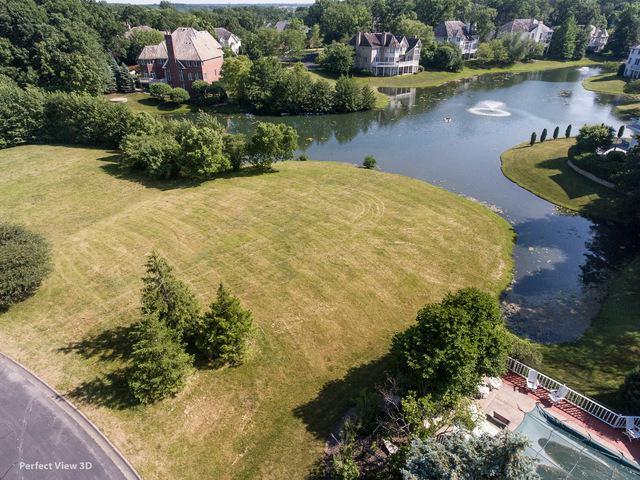 Build your dream home and enjoy gorgeous views of the lake. 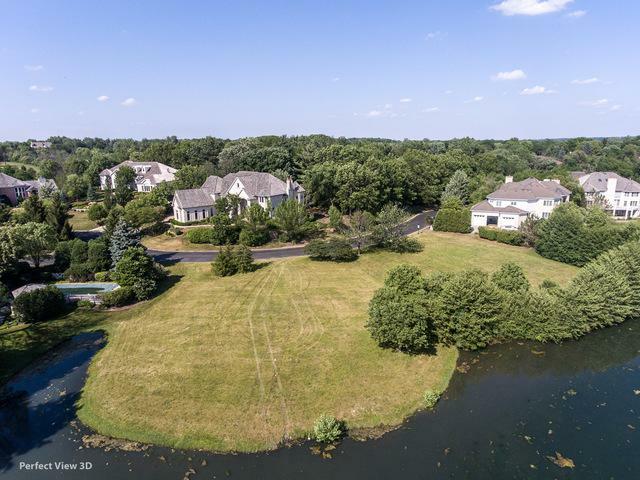 Owner has designed the perfect home specifically for this lot and you can chose to build that or design your very own custom dream home! 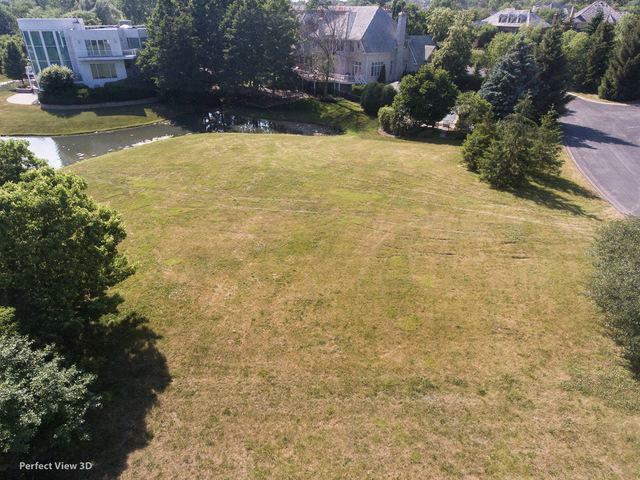 3/4 of an acre makes the perfect setting for a luxurious and spacious home with beautiful vistas, one very fitting of this gorgeous lot in this prestigious gated community!